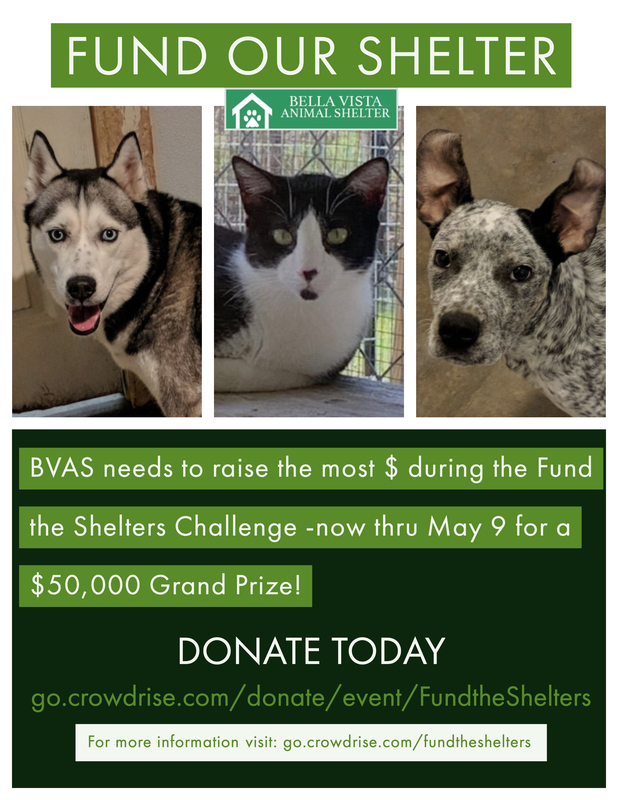 BVAS is a 501c3 animal shelter in Bella Vista, AR that relies solely on donations to keep our doors open. 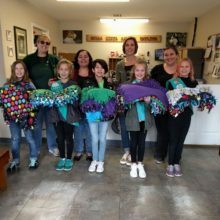 BVAS is a small, non-profit 501c3, animal shelter that, for 25 years, has been located in Bella Vista, Arkansas. 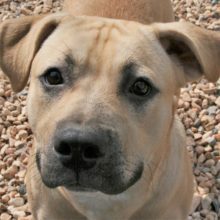 We are dedicated to rescuing, reuniting with families and re-homing animal companions. Are you passionate about what we’re doing? Let us know! We are always looking for volunteers to help us make our vision a reality. We’ll help you find a way to volunteer that best suits you. 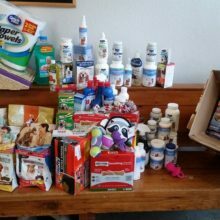 Look for Bella Vista Animal Shelter’s Wish List on Amazon.com or here are some of our most common wish list items. By sharing BVAS on social media you can help raise awareness of the plight of dogs and cats in NWA. We are dedicated to helping all animals but that means we need you! 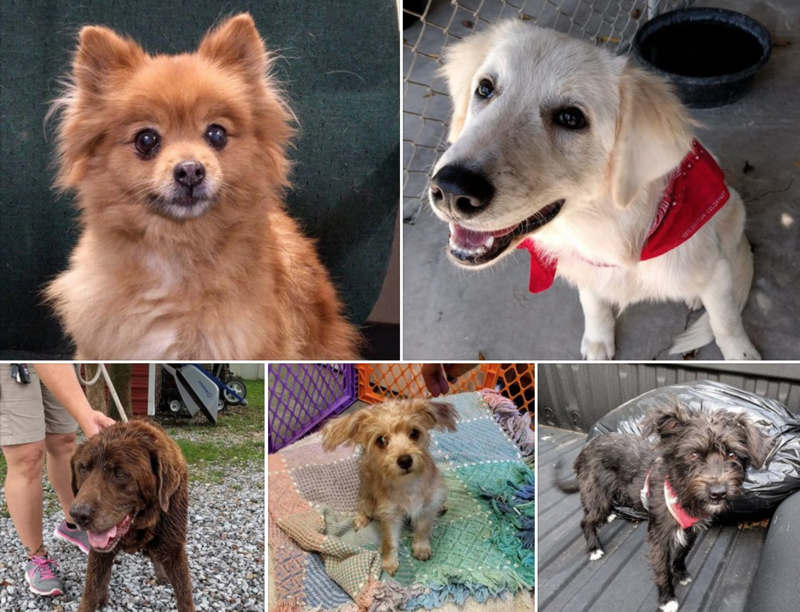 The more shelter volunteers, the better, as more care and love can be given to each animal. Walking dogs, for instance, helps get rid of pent-up frustration and helps them be more apt to be adopted out. Our volunteer hours are from 11:30 – 3:30 Tuesday through Saturday. So fill out an application or give us a call. Mail Checks or Call Us with Your Credit Card Info! We accept all donations-snail mail or otherwise! 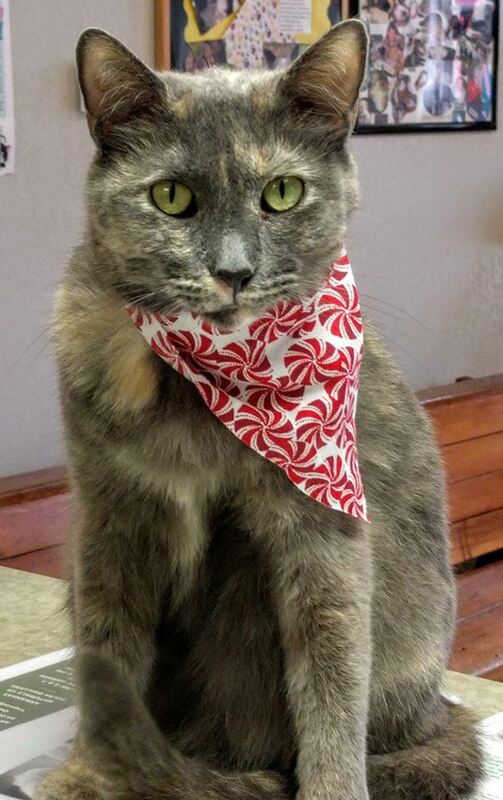 Please make checks payable to Bella Vista Animal Shelter. BVAS wants to thank these sponsors for their generosity!